Home » Blog » Time to get rid of those spring weeds! It’s that time of year again! The birds are chirping the sun is shining, and YES even the weeds are in full force. During the spring and initial summer months the grass and weeds grow significantly. Not only are the weeds in some cases an eye sore, but they can potentially be a fire hazard in the start of the dry summer months. High Grass & Weeds is one of the largest reported “violations” the Neighborhood Preservation department receives. 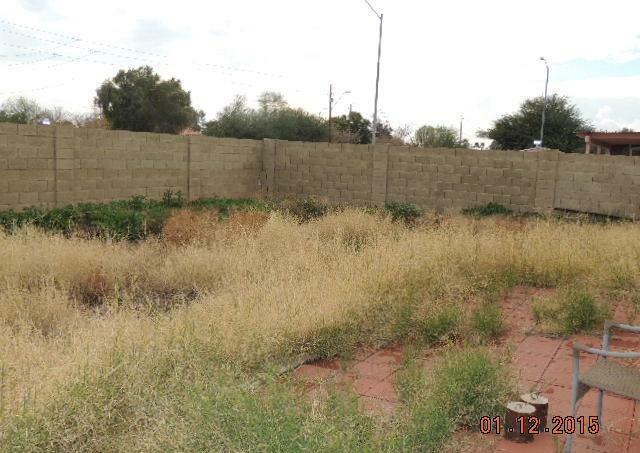 If you need any unruly vegetation battled on your property, feel free to reach out to our team here at Sonoran Sons. We are happy to give you a free estimate, and in most cases get it taken care of within a day or so.